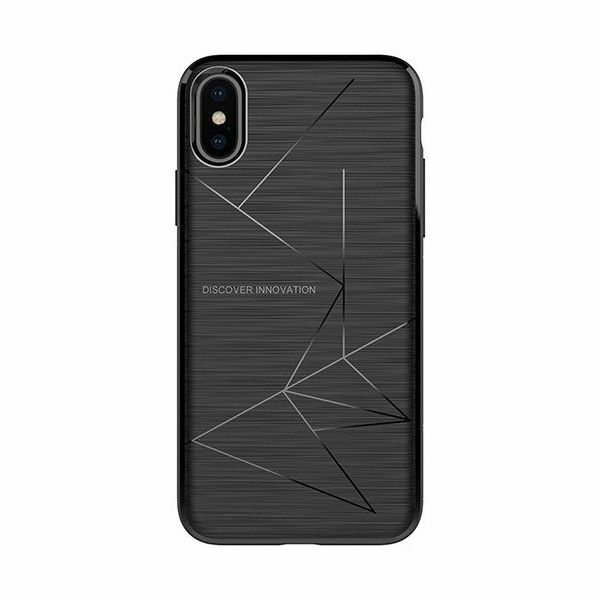 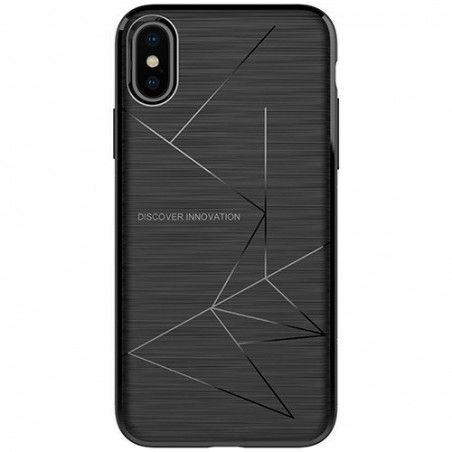 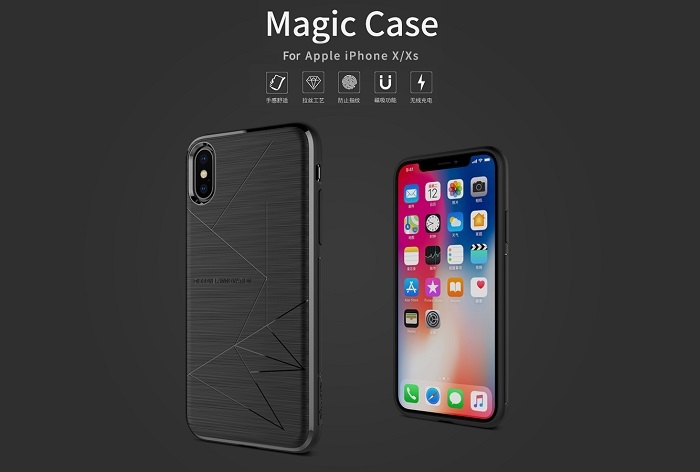 The new Apple iPhone X / XS Magic Case protects your device from falls and offers much more grip. 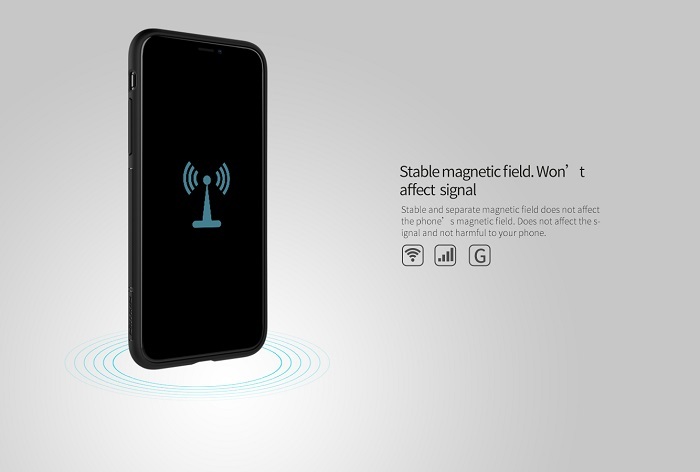 The special material is very robust, does not affect the signal strength and allows Wireless Charge. 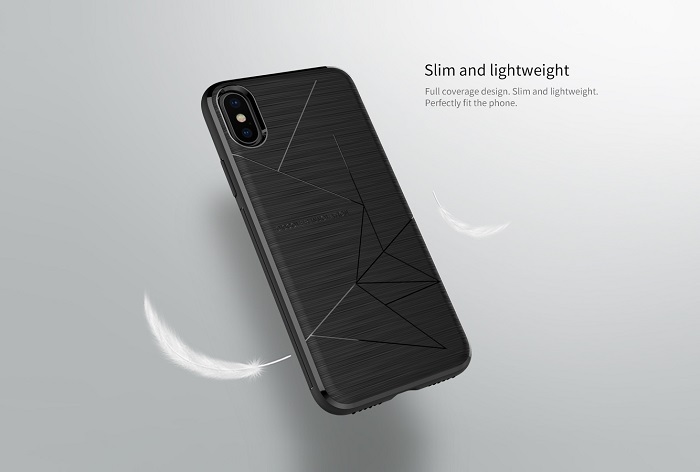 At the same time, the case is magnetic and can therefore easily be attached to metal brackets. 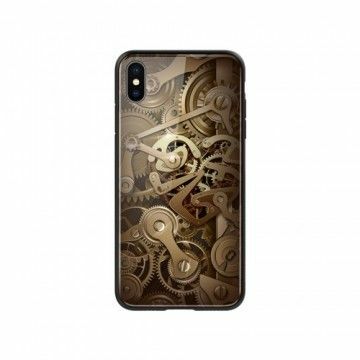 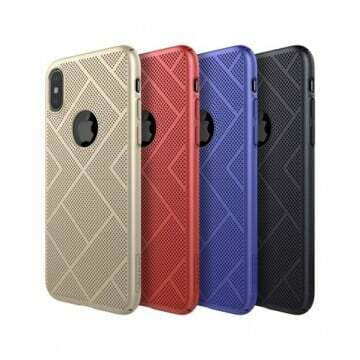 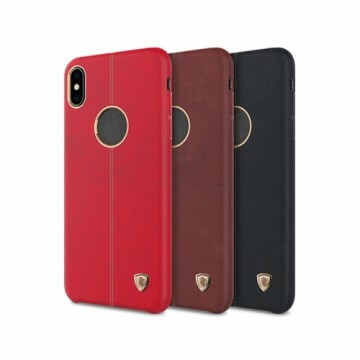 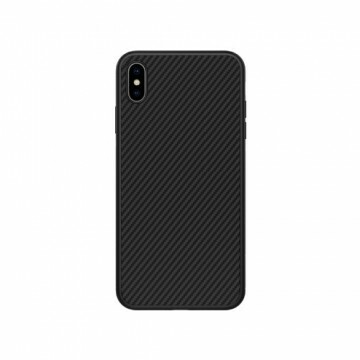 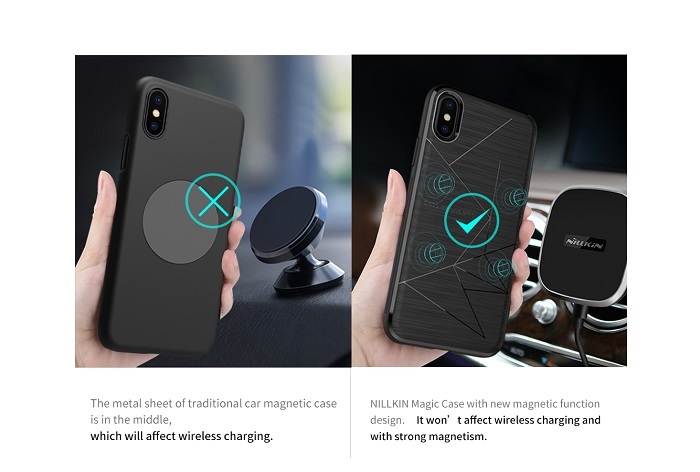 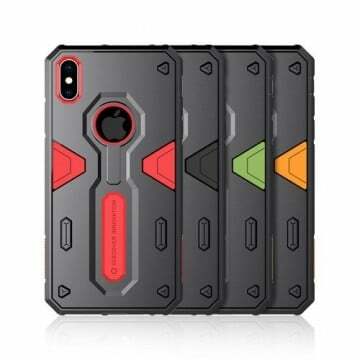 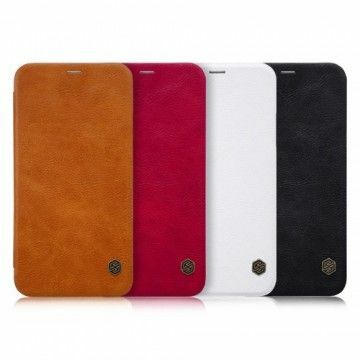 Notify me when the Apple iPhone XS / X Magic Case *Nillkin* drops in price.